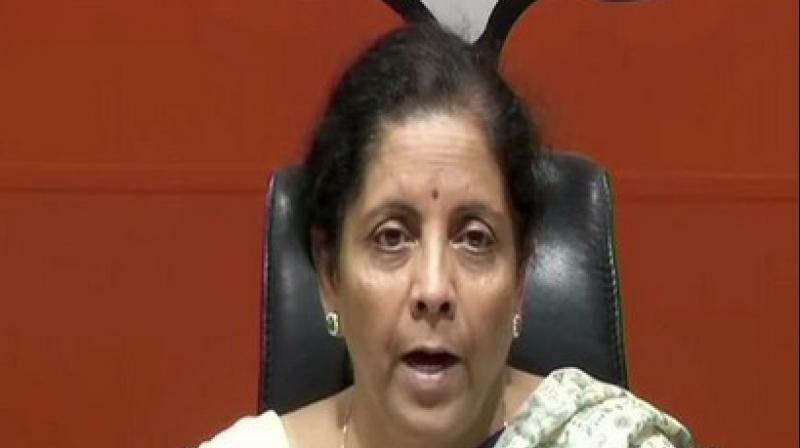 Sitharaman said that India was better off in every aspect under the leadership of Prime Minister Narendra Modi. “Nobody wants to politicise armed forces but is it wrong to highlight after Mumbai terror attacks in 2008, then Central government did not give free hand to armed forces to act against the perpetrators of the heinous act. The political will was lacking,” she said while speaking at an event here. Keep yourself updated on Lok Sabha Elections 2019 with our round-the-clock coverage -- breaking news, updates, analysis etc all. Happy reading.